The standard role of a construction manager is to plan, direct, coordinate, and budget activities on the project site. The owner depends on them to oversee the project’s organization, scheduling, and ultimately, implementation. On average, people spend about 90% of their time indoors. As a result, buildings have a unique ability to positively or negatively influence the health and cognitive function of those inside. To deeper understand the impact, Harvard designed a study to simulate indoor environmental quality conditions in green and conventional buildings and evaluate the effects on cognitive function. What they found was astonishing. The study showed 61% higher cognitive function scores in green building conditions compared to the conventional building conditions across nine functional domains, including crisis response, strategy, and focused activity level. Read more about the Harvard Study. Particularly in the healthcare, transportation, education, sports and entertainment industries owners are now looking to design and construct green buildings that drive productivity and invest in society’s most valuable — human capital. In order to oversee and execute performance centric buildings, a construction manager must understand what owners expect from a building and human performance perspective in order to implement sustainable asset solutions. Consideration of building and human capital performance coupled with market demand and government mandates having a green construction manager (GCM) is the key to successful commercial project. The GCM acts as a champion of sustainable design while also transforming green concepts into a cost effective constructible reality. Anytime an owner pulls a team of architects, engineers, contractors and other vendors together, communication can be challenging. A GCM can develop a strategy to partner with design and construction teams to meet overall project goals and attend to small details that make a big difference in the building’s sustainability. 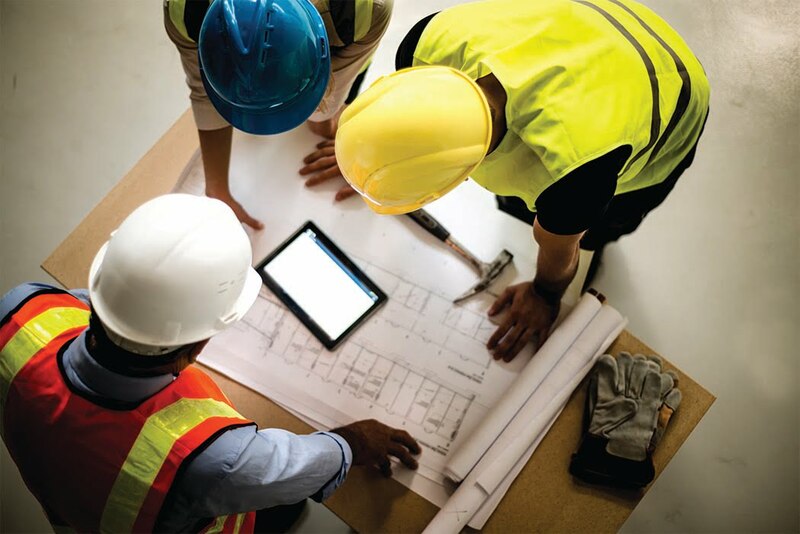 Overall, the role of construction management is shifting and requires an expanded skill set to meet the market demand of high performing and sustainable buildings. Will your standard construction management approach be enough? Want to learn more about how our Green Construction Management team can boost the health of your building and those inside? Let’s talk. Contact our one of our green building experts, Randall Dragon LEED AP BD +C at 770.312.5437 or [email protected] to discuss your upcoming project in more detail.